Playing Bike Racing Games in Android Mobile Phone is Really Exciting one. Whether it is a PC or Smartphone, playing the Racing Game is a real fun and Entertainment. Hence, We have select one the best free Bike racing Android Games from the Google Play Store. This game has got one of the higher rating from casual users and Die hard Android Bike racing gamers. 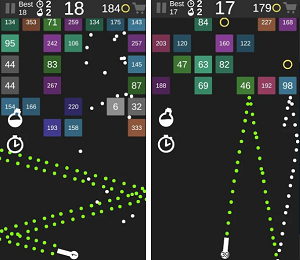 With this one sport game that we found you can casually say great goodbye to the boredom. The game that we will talk about here is called Trial Xtream 3D game that is available for free downloading and offers some real challenging game play, insane graphics, and lively sound effects. Hand crafted to bring to your device the most real and challenging Trial experience available in your hands, you'll enjoy every moment of game play. The perfect designed levels with winter snow, mountain environment is awesome ambient for you to get lost in hours of intense and exciting game play, that some time could be a little bit frustrating, but that gives the beauty and fuel the adrenalin of the whole game. 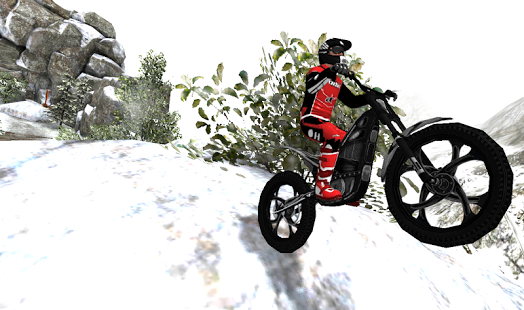 As we say the game is free for download on Google Play Store, so don’t miss this opportunity to sit on the unbelievable 3D trial bike and get some epic ride with Trial Xtream 3D. If you like it, share it with your friends and enjoy the ride.